If you’re a busy entrepreneur or business owner the last thing you want to spend time doing is sorting out your website. After all, running your business takes you a lot of your time anyway! With our WordPress services, we can do all of the hard work for you to improve your website. You can have complete peace of mind regarding your content changes, backups and security. 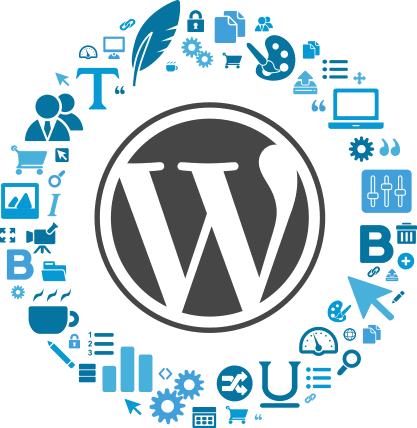 We are experts in WordPress. We can fix any issues you have and can manage your content, whether that’s logos, new pages, forms, or blogs. Furthermore, we take your security seriously! This is especially important for those of you who rely on your website to generate leads or sales. 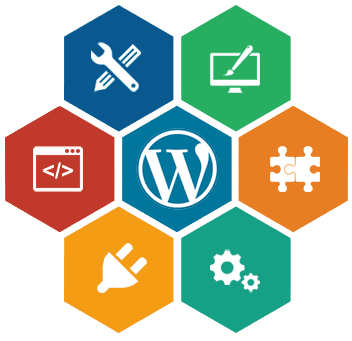 Through our theme set up service, we will install WordPress, your chosen WordPress theme and demo content. We will get your website looking and running just like the demo theme. Additionally, we can set up all of the theme options you require and also include your logo. We do more than make your website look good. We make it look great and be functional. 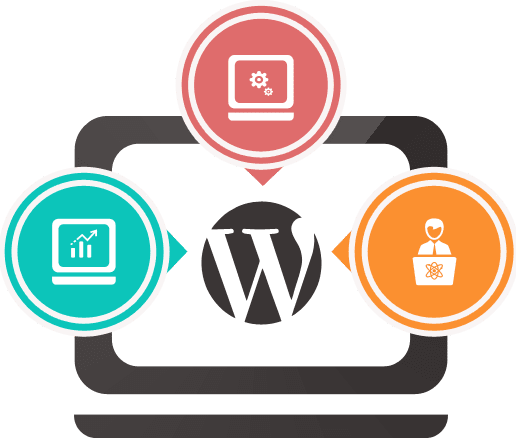 Whatever format your content is, we can import it into WordPress. So, whether you’ve been working with MySQL, SQL Server, Oracle etc., we can import it to WordPress. We offer WordPress support, maintenance and development to any type of website. We have services available 24 hours a day. We can improve, customize, and optimize your site. We can give you site diagnostics, enable website page caching, image optimization as well as looking at how we can boost your speed. So, if you’re a busy business owner, make us take the hard work out of your website so that you can concentrate on the nature of your business. Even if you’re quite good at WordPress yourself, you can still rely on our service to do the hard work for you in order to ease your workload and save you time. This is a godsend if you’re running your website as a business. If you’re still not sure, have a look at our client testimonials, our reviews really do speak for themselves! Whether you want a theme installation or more complex support, we can help you. Contact us for your customized package. Let our WordPress experts help you get the job done right!